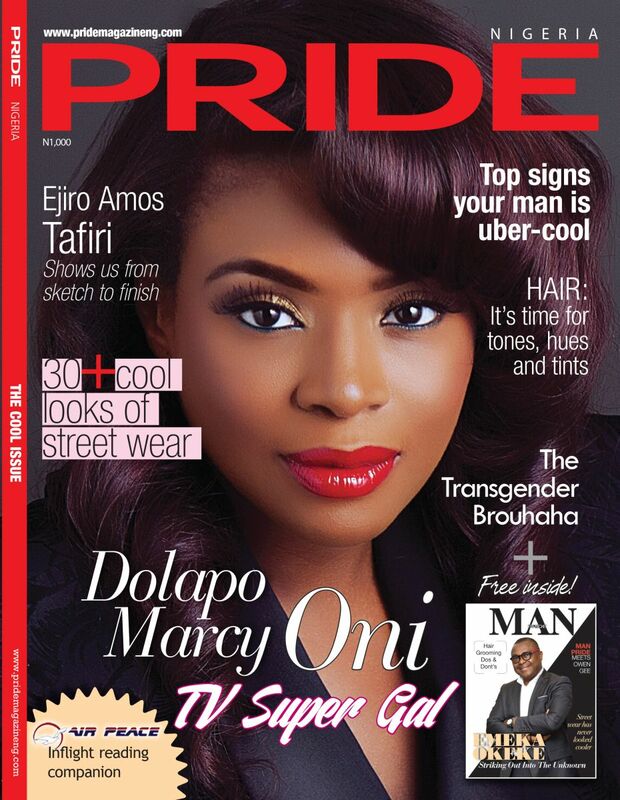 The October 2015 edition of Pride Magazine‘s “Cool” Issue is here and it’s got “TV’s Super Girl”, Dolapo Oni on its cover. 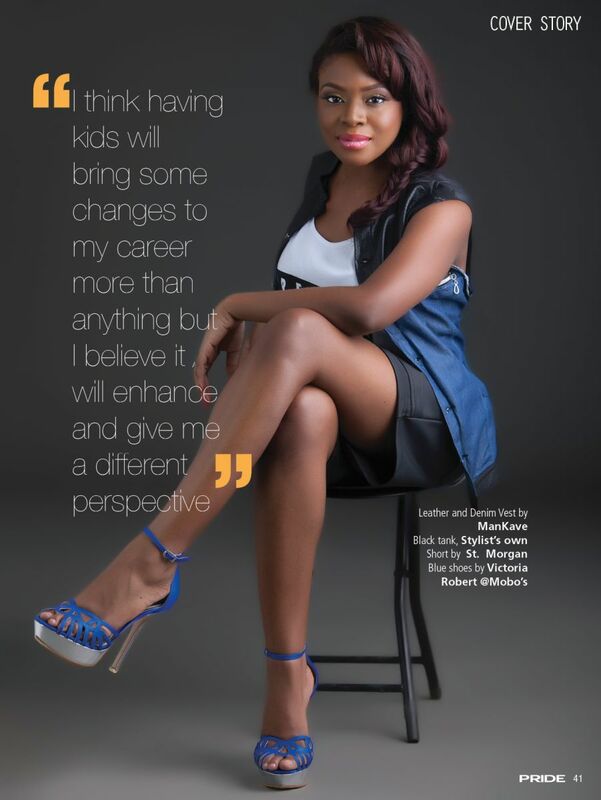 In the new issue, Dolapo sits with the mag to dish on life, entrepreneurship and everything in between. 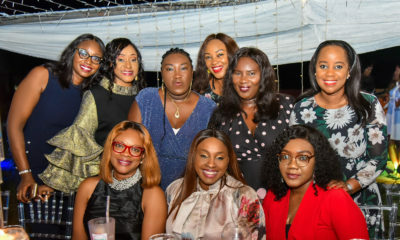 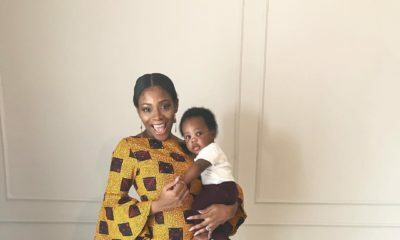 She talks about her new TV show – The Marcy Project, setting out on her own as a CEO, producer and presenter, having kids, her love for shoes and living life when the glam of television comes off. 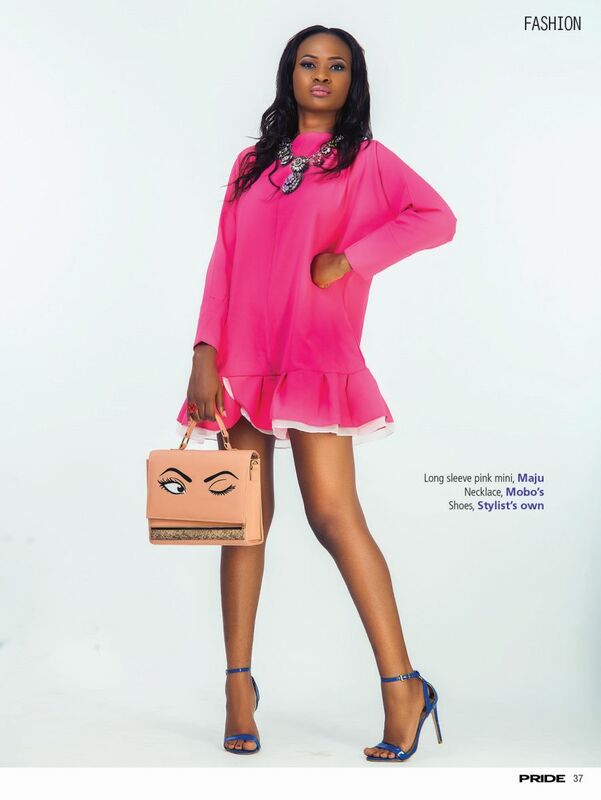 You can also look forward cool fashion features where the mag showcases the latest trends with outfits from WanniFuga, Elan Red and Maju. 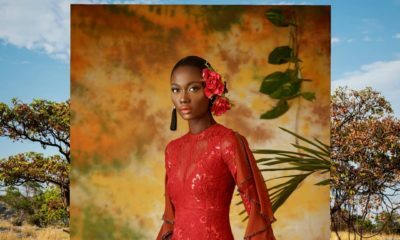 Also, Designer Ejiro Amos Tafiri takes us through the journey of dress making from start to finish. 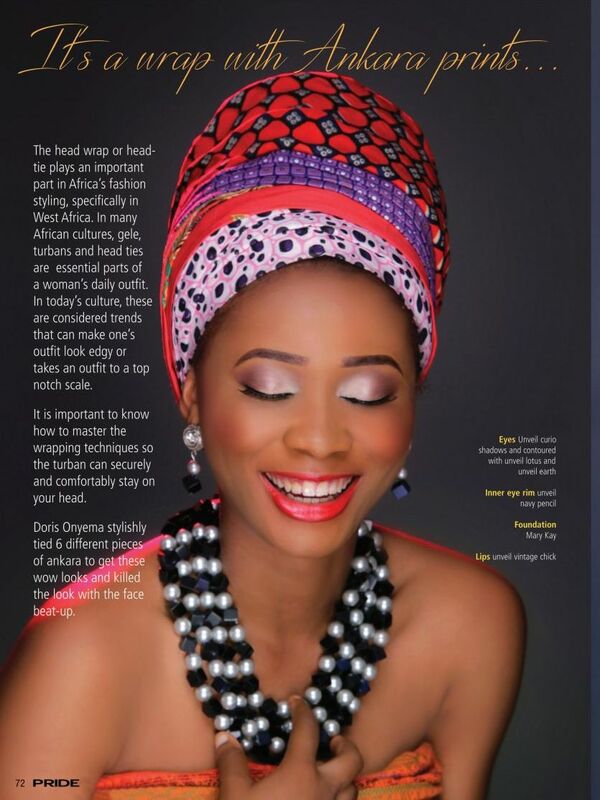 Entrepreneur Doris Onyema of Beauty Switch shows of stunning head wraps made with ankara prints for their beauty spread and more. 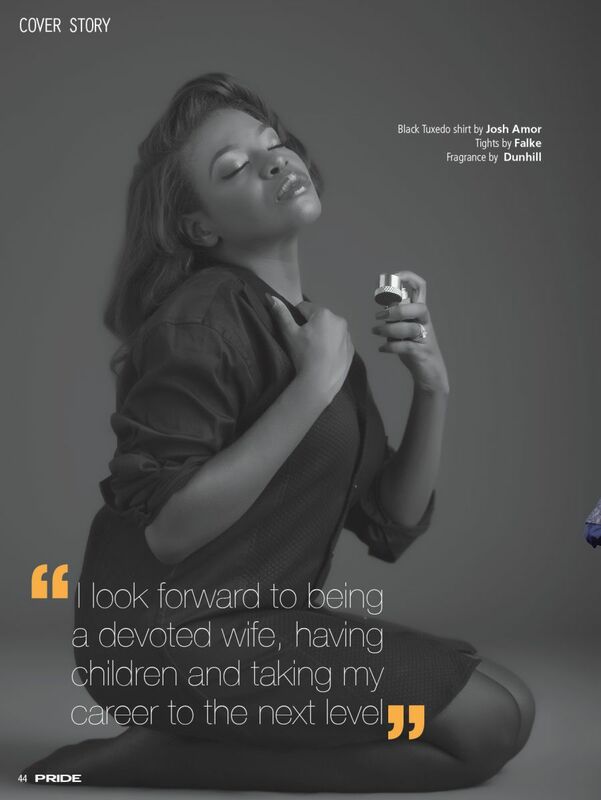 The magazine’s male-oriented insert- ManPride – they have CEO of Media Fuse Dentsu Aegis network, Emeka Okeke as the cover star. 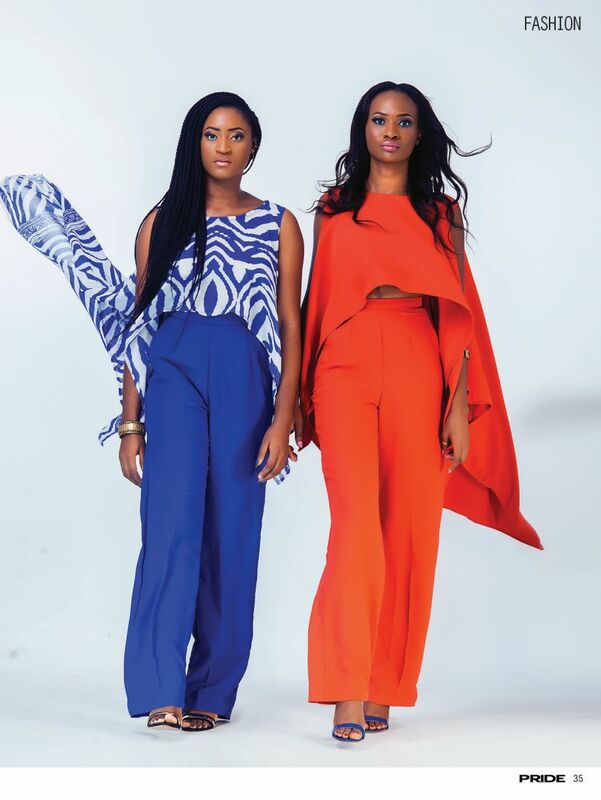 In the issue they also have Owen Gee for an interview, and new fashion bloggers – Temi Otedola and Tunmisola Ladega. 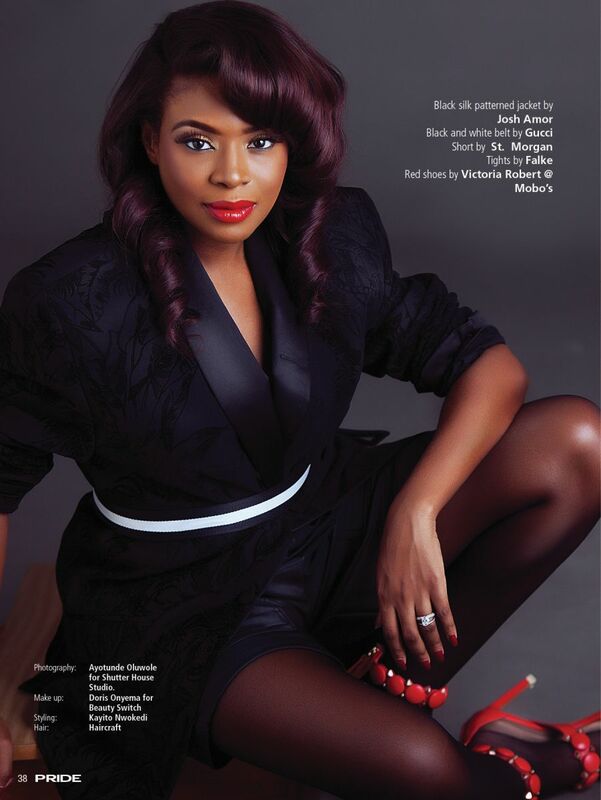 Dolapo is looking FLAWLESS on the cover! 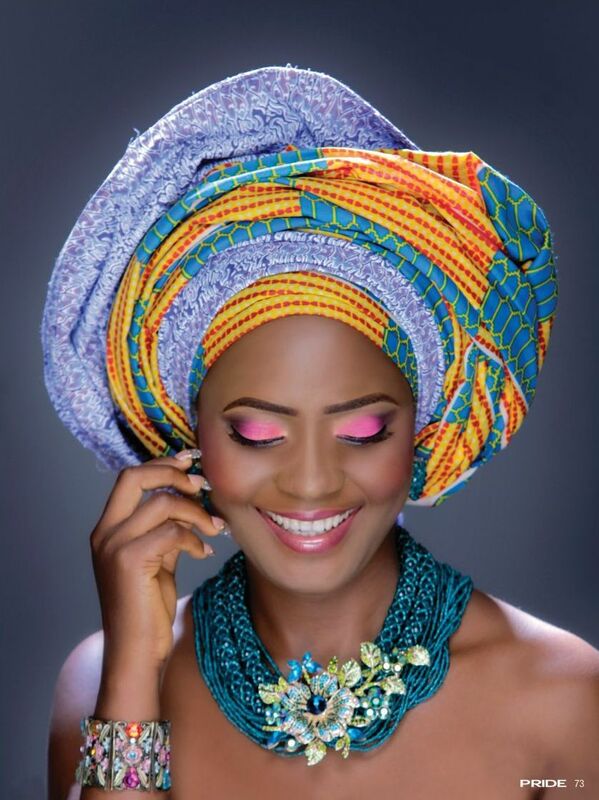 Love her XOXO!